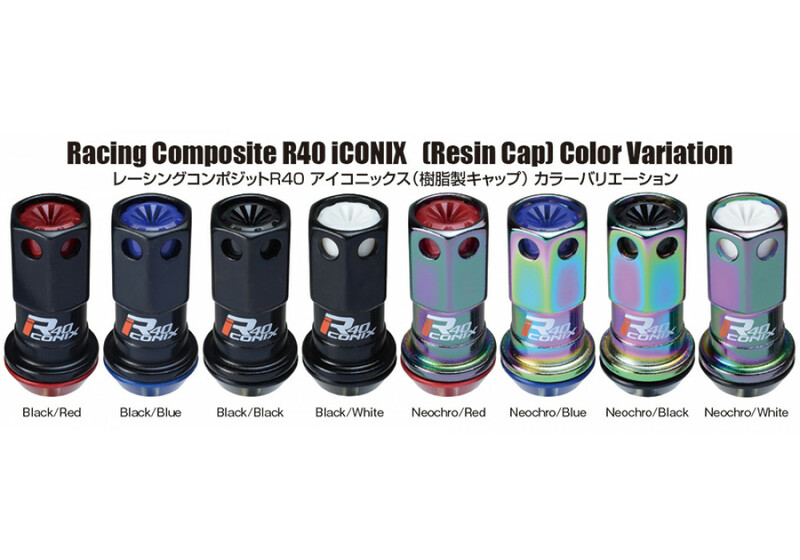 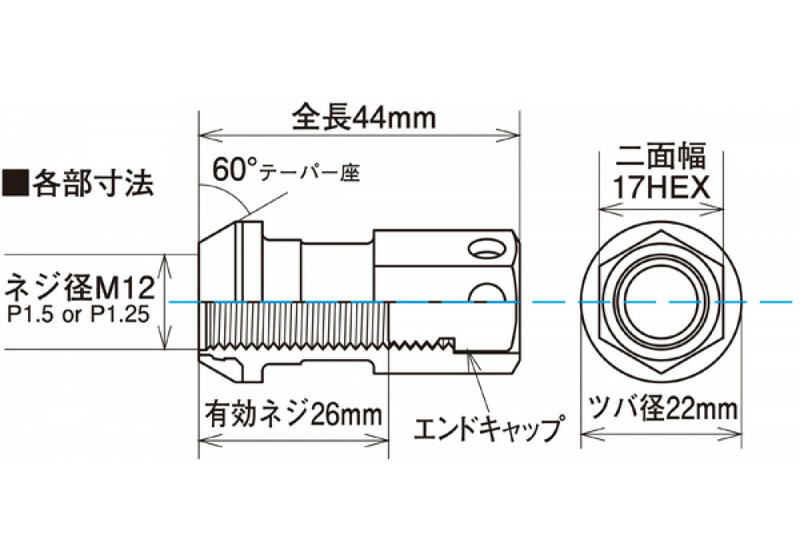 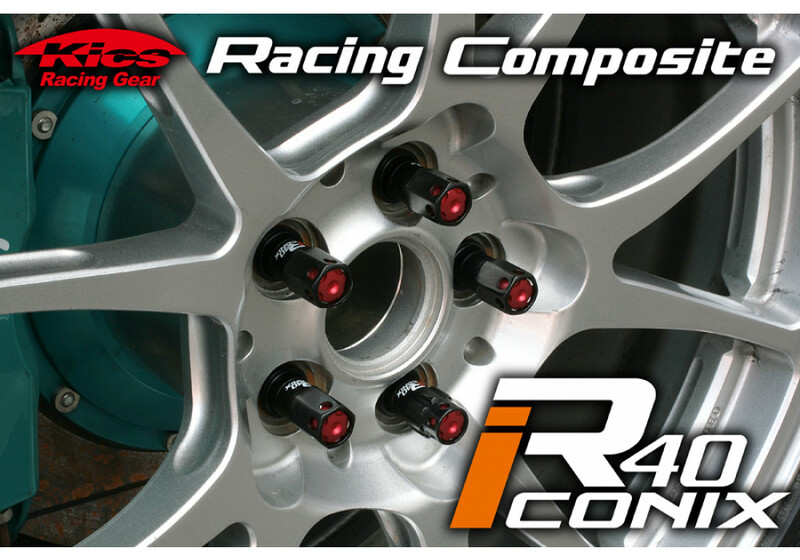 The Racing Composite R40 Iconix (Iconics) Lug Nuts made by Project Kics of Japan are an evolution in design of their popular R40. 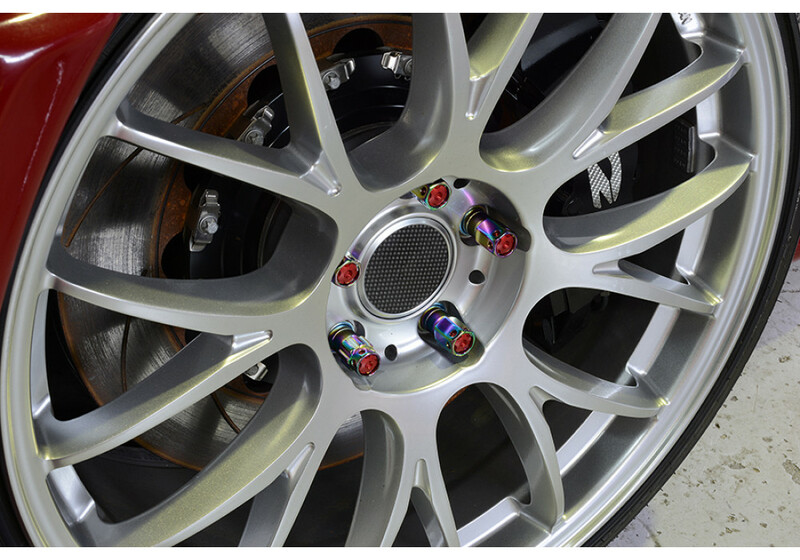 Made of Chromium Molybdenum (SCM 435 Forged) material, it’s SUPER solid and will withstand abuse. 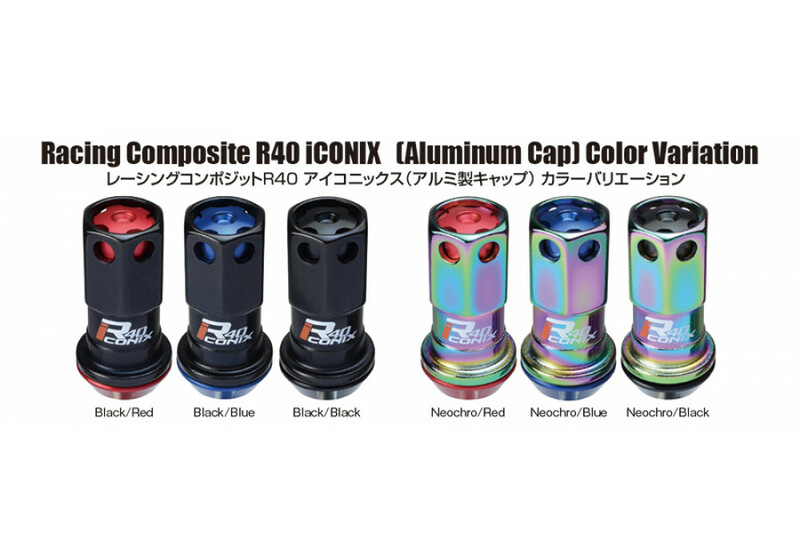 The Iconix version has holes showing the color of the cap but is otherwise very similar to the R40. 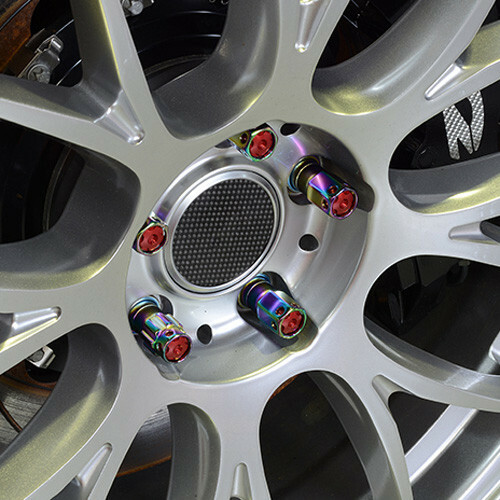 It’s aimed to give your wheel a nice and unique accent. 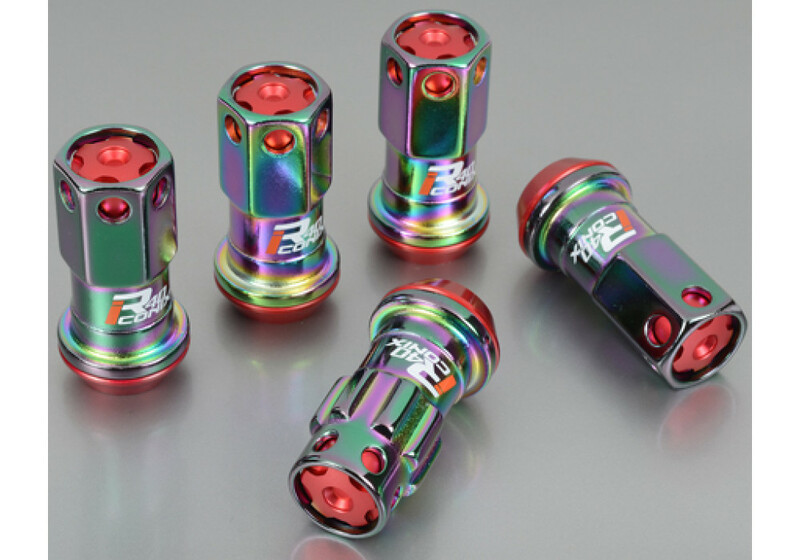 Project Kics R40 Iconix Lug Nuts should be ordered at REV9 Autosport https://rev9autosport.com/project-kics-r40-iconix-lug-nuts.html as they provide the best service and speed we've seen so far!